Mini Editor - Aka my Fall Wishlist // You're invited! 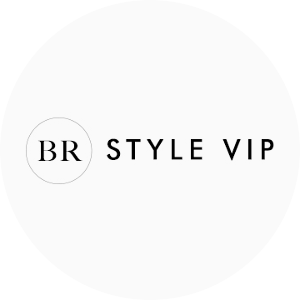 My dear readers have you seen the new Mini Editor from Polyvore? Amazing, I know. Please feel free to create your own outfits from my "wishlist" above. I would LOVE to see what you create! Save it and share it with me (and others)! Here's my list of Fall Wishlist items. So far, I have been able to know 2 off the list. Love! Oh! And guess who has a birthday coming up? That's right! ME! Also, I've got a road trip coming up: LA baby! I've set it up so I can blog via phone. I'll begin testing it out Monday (my birthday). Do I have any readers in the San Francisco area? If so, you are more than welcome to join me! 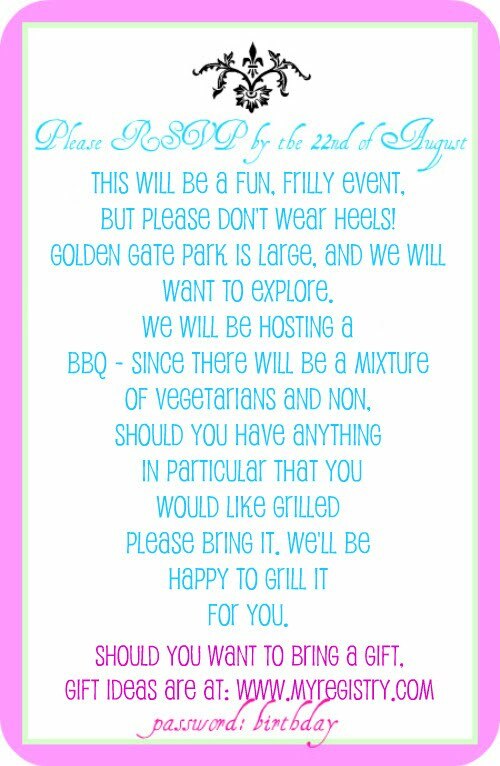 My party will be at Golden Gate Park, Sunday the 29th at 12 noon. Should you like a map as to where we'll be, just send me an e-mail! I would love to meet some of my readers! Ooohhhh!!! This sounds like such a great birthday plan! I'm excited for you! The mini editor is so cool! This sounds like it'll be tonnes of fun! Happy birthday, and hope all goes according to plan. Enjoy! 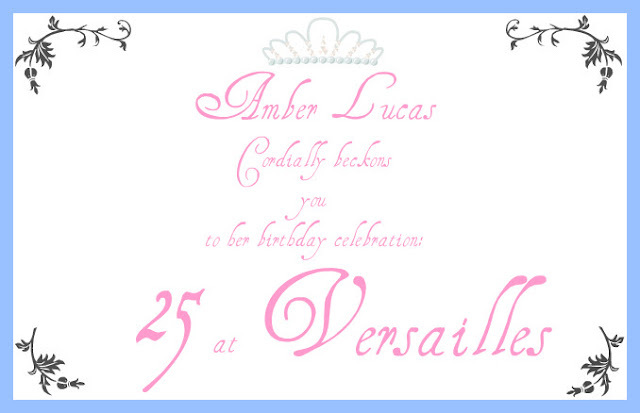 it seems like your going to have a fun and glamorous birthday!!!! Wow! I wish I can come to your birthday party.. Hope you have splendid birthday party.